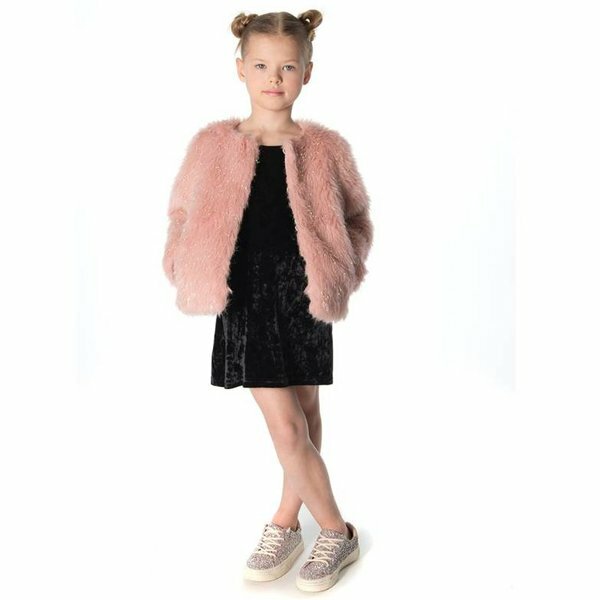 A timeless faux fur coat to pair with holiday dresses or to add pizzaz to any winter casual outfit. 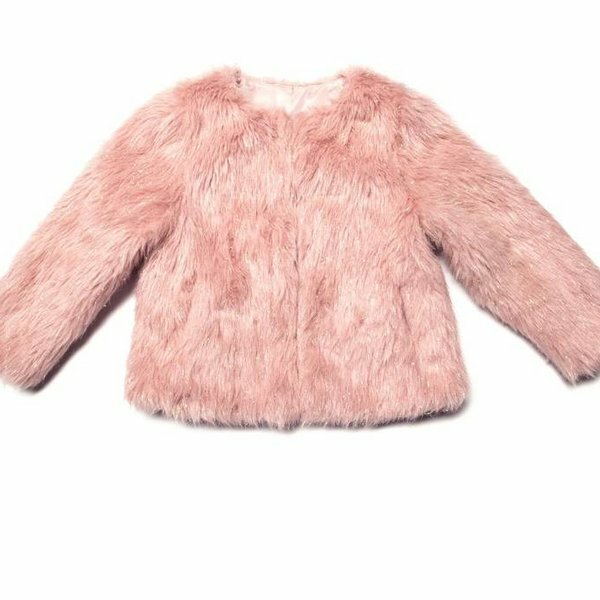 The faux fur coat comes in our two blockbuster color ways of the holiday season. 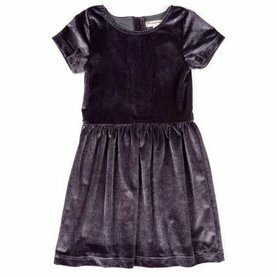 Pair with matching holiday dresses or add a touch of rockstar glam to any fall winter casual look.